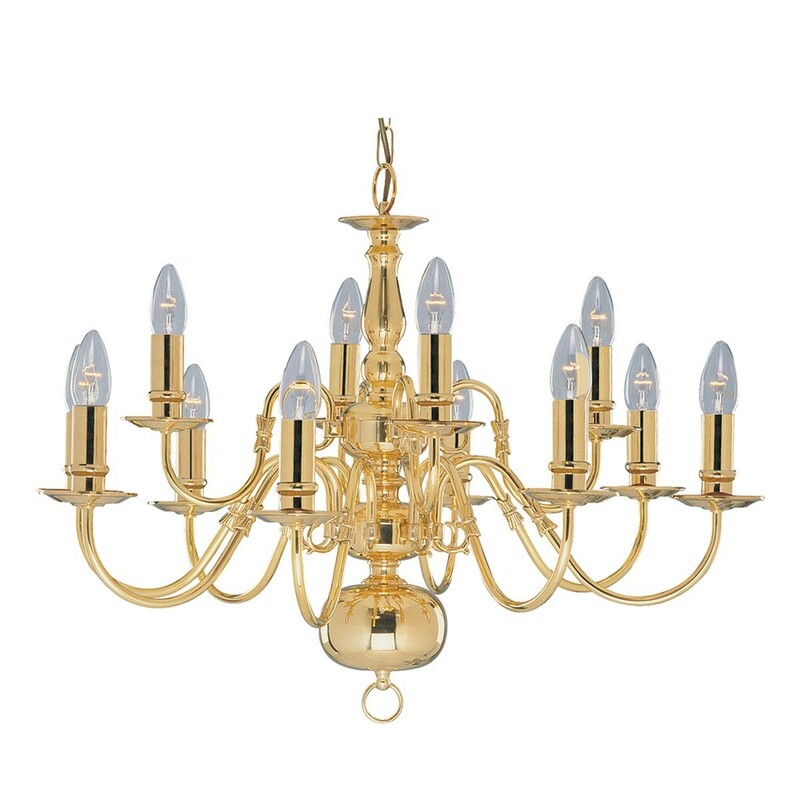 Our 12 Arm brass chandeliers make the ultimate marquee chandelier. 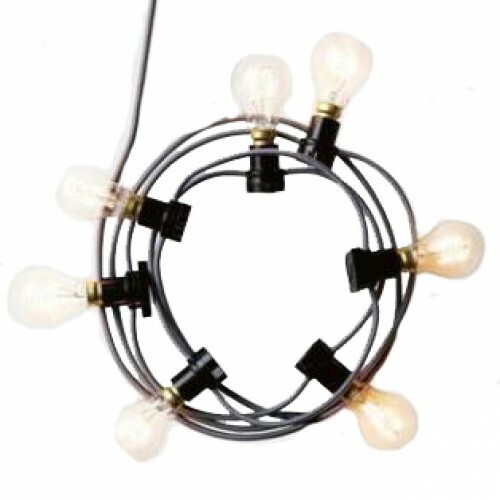 A great ceiling centrepiece for creating a focal point at weddings and events. 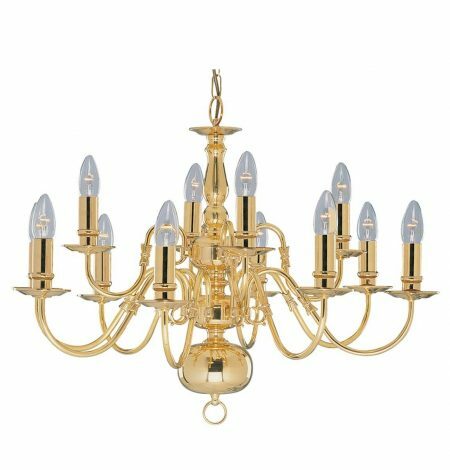 With a polished brass plated finish made in a classic style, it features 12 arms across two tiers. 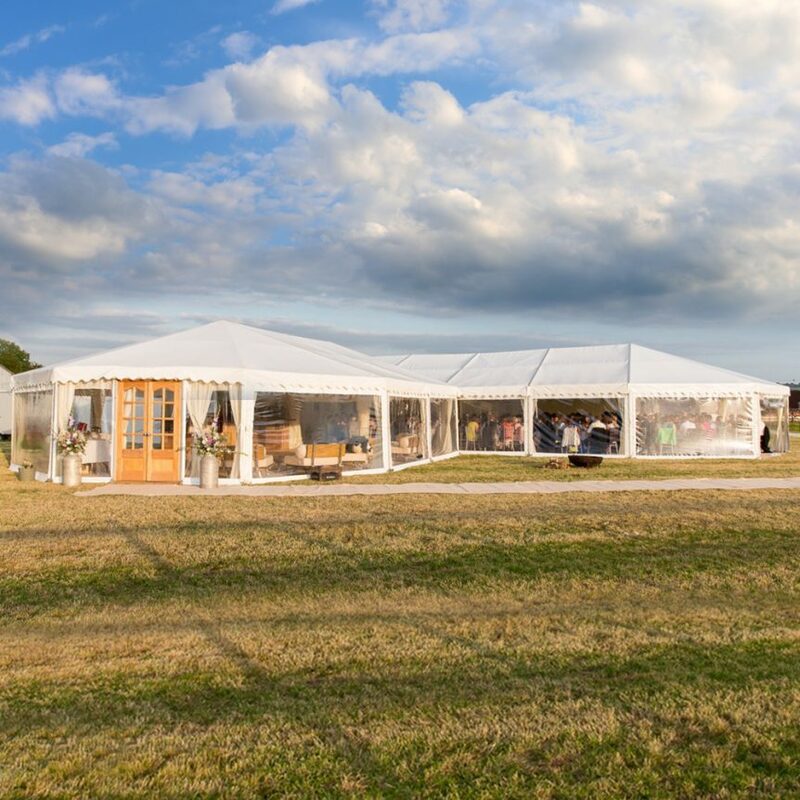 As the evening draws in and you want to create a more intimate at your event, we can supply our chandeliers with a dimmer, allowing you to set a more relaxed mood as the sun goes down. 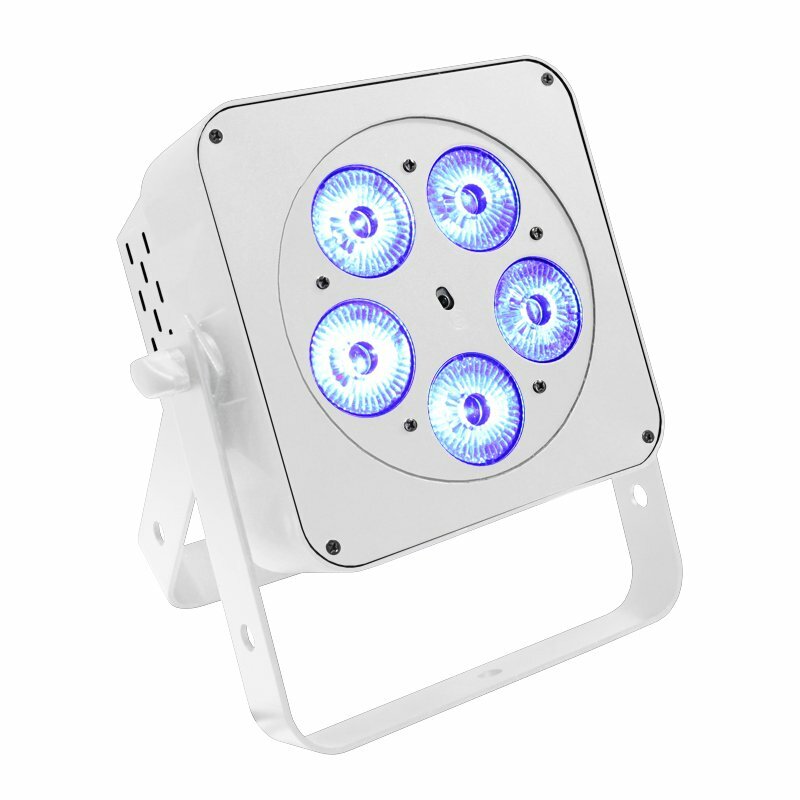 If you want to add some colour to your marquee though or want to turn your chandelier off all together in the evening, don’t forget we stock LED up lighters. They can be set to any colour and have a range of effects, such as flash to the beat of music. If you have a question about this or any of our products, please don’t hesitate to contact us. No matter what your event, we can come up with bespoke lighting arrangements to suit your venue. We are constantly adding to our stock so please give us a call if you have an event you would like to discuss. 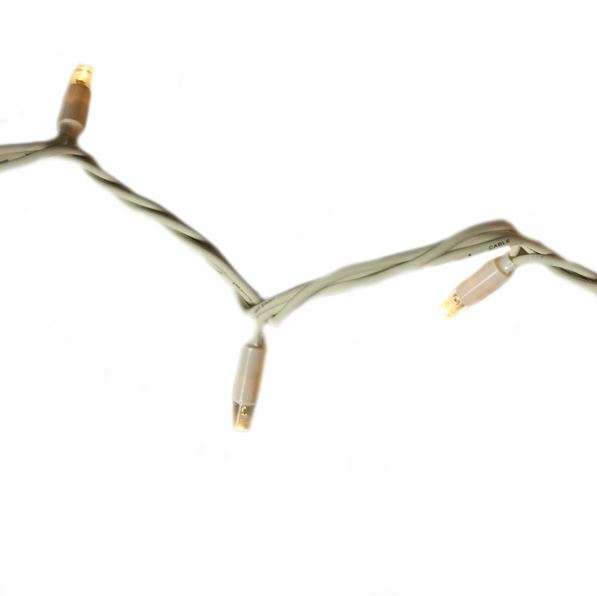 Even if it’s simply some festoon lighting for your garden.